CarolCooks2…Weekly Roundup…Spoiler Alerts, Sourdough and Just Living! | Retired? No one told me! If you’ve been sleeping underneath a rock and haven’t gotten to read all Carol Taylor’s posts this week, here’s your chance to slither out, and do so. 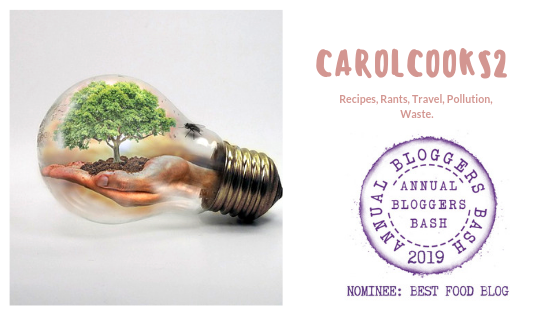 Head over to Carol Taylor’s for her weekly round up of posts on life, waste and health…plus her usual fantastic recipes for the whole family.